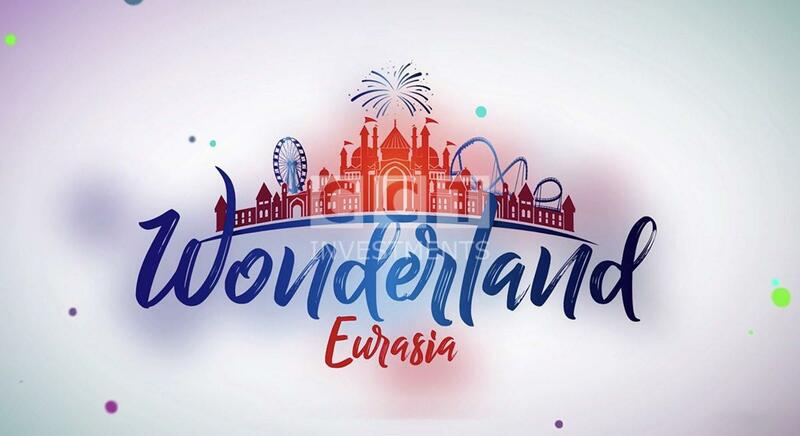 The official opening of the Wonderland Eurasia was done in the suburb of the capital of Turkey Ankara in March where it considered the largest entertainment park in Turkey, and the first of its kind in Europe. Turkish President Recep Tayyip Erdogan opened the amusement park and he described it as a source of pride for Turkey. The park was built in cooperation between Turkey and China on an area of about 1.3 million km2. The amusement park is expected to generate annual profits of 50 million Turkish lira, equivalent to 8 million euros. 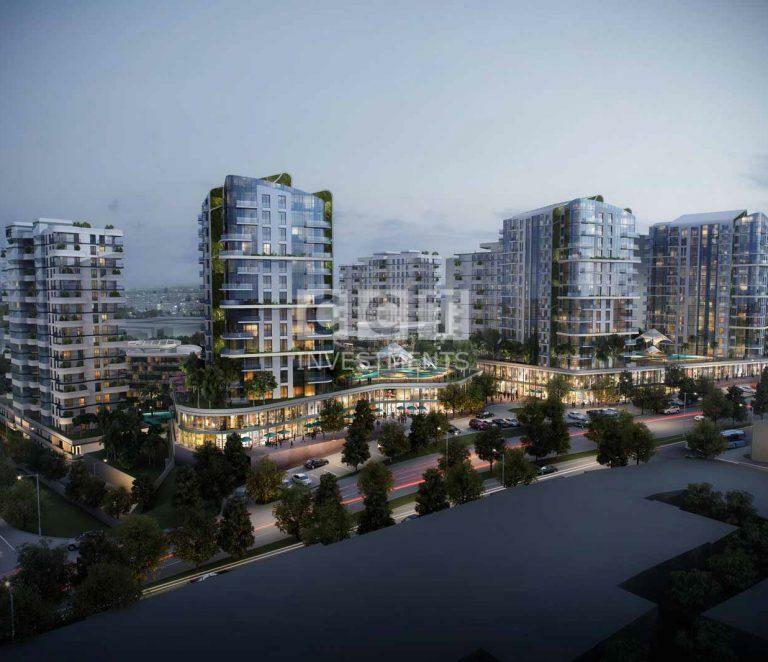 The park will also provide up to 1,500 direct jobs. The amusement park is expected to attract new tourists to Ankara from Turkey and all over the world, where at least half a million Chinese tourists are expected to be attracted by the publicity campaign in China. The cost of building the amusement park has reached about 210 million euros and it is very low compared to other countries such as Disneyland. As mentioned above, the total area of the amusement park is about 1.3 million km 2 and it has been equipped with 2117 small games and 26 large games distributed among the 13 sections of the park. The amusement park has a five-kilometer railway, a parking garage for thousands of cars and a giant water pump that can pump water at a height of 120 meters. The park contains more than two million species of trees and plants, and the park works partly on solar energy. It is worth mentioning that on the occasion of the opening, the park tickets were free until the end of March and starting from April the entry fee will start at 25 Turkish Liras per ticket, equivalent to 4 Euros. Transport services will be at the disposal of the expected 5 million visitors per year, and free buses will be allocated to transport visitors from several areas in Ankara. The main entrance to the garden was designed with some well-known mosques and schools in Turkey. These designs were also used inside the garden. The park is equipped with 14 rotary ships and steep slopes. One of the games in the park is a game with a tower falling nearly 75 meters high. The park also has a huge multi-dimensional theater, a three-dimensional horror arcade, dimensional displays and interactive animation. Many performances are scheduled for April and May in concert halls and theaters in the park. A large water channel passes through the garden ground, allowing a boat ride through it and allowing visitors to meditate and take many photos with beautiful landscapes. The forest of the dinosaurs is one of the most important parts of Wonderland Eurasia. The forest is a Jurassic park where dinosaur statues are erected on 20,000 square meters including a giant dinosaur-shaped robot of about 70 meters in length. It is expected to enter the Guinness Book of Numbers Standard.